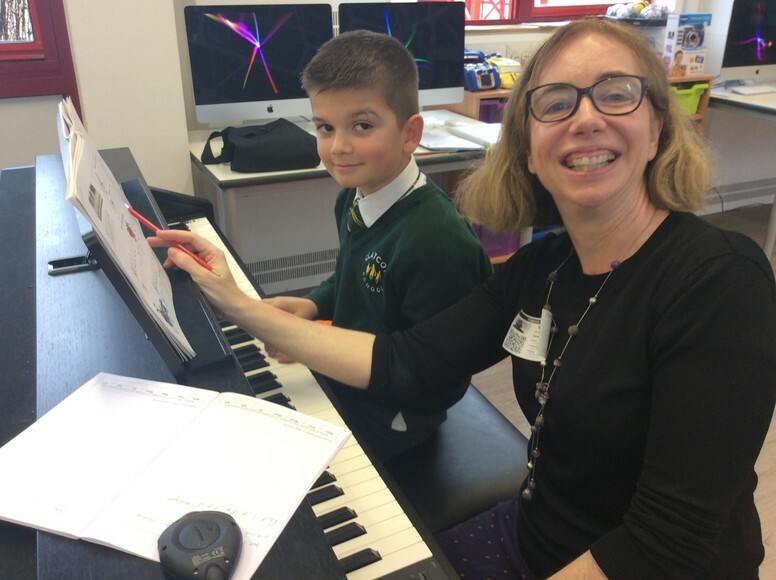 Many pupils are having lessons in piano, guitar and drums at Britwell, and piano and guitar at Town Hall. The piano and guitar lessons are provided by Slough Music Service. You can register your interest by going to www.sloughmusicservice.co.uk and clicking on ‘Instrumental Lessons’. 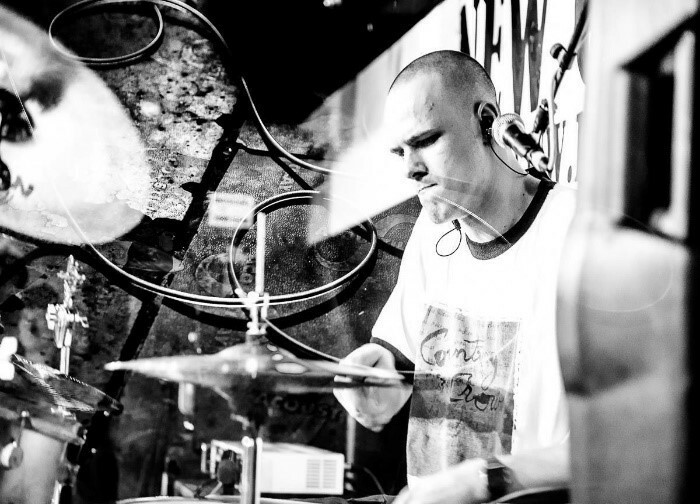 The drum lessons at Britwell are provided by a private drum teacher called Seb Catmur Wawryk .